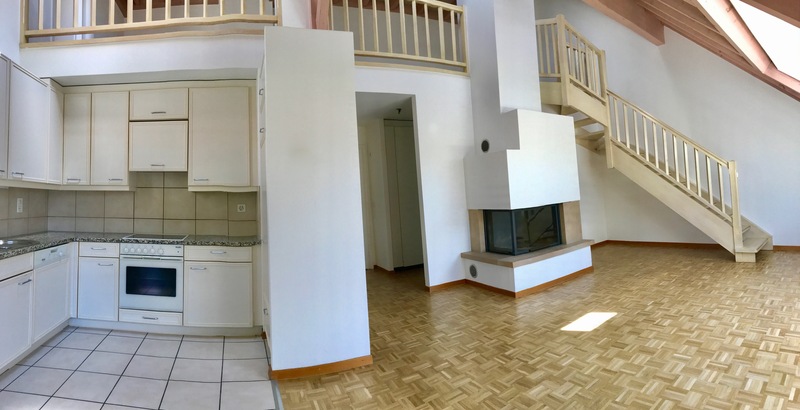 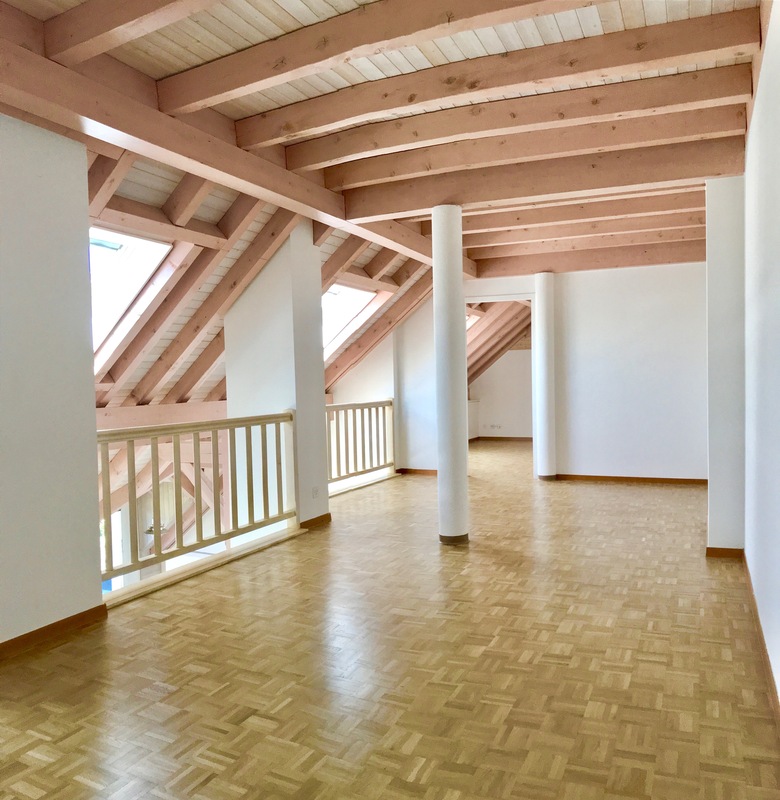 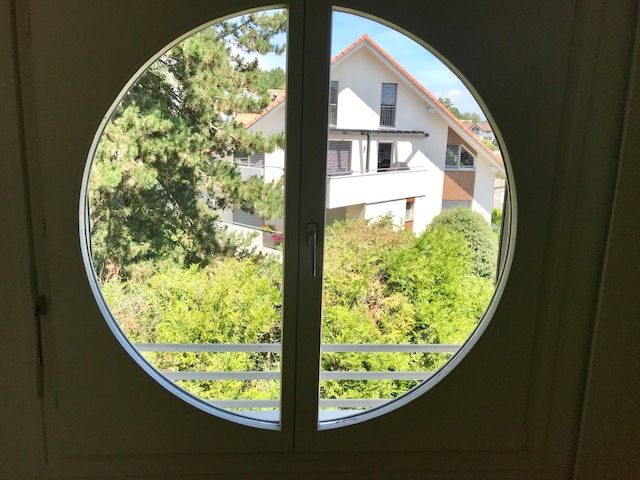 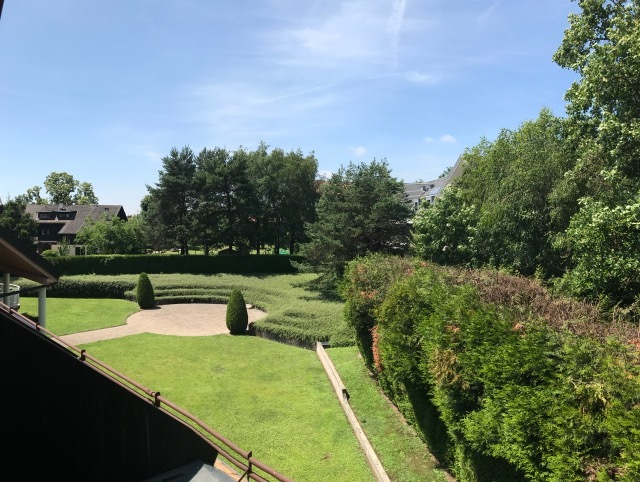 Ideally located in the heart of Mies, this very charming and romantic village welcomes this beautiful duplex of 151 m2 with an attic, offers a breathtaking view of the park carefully meticulous. 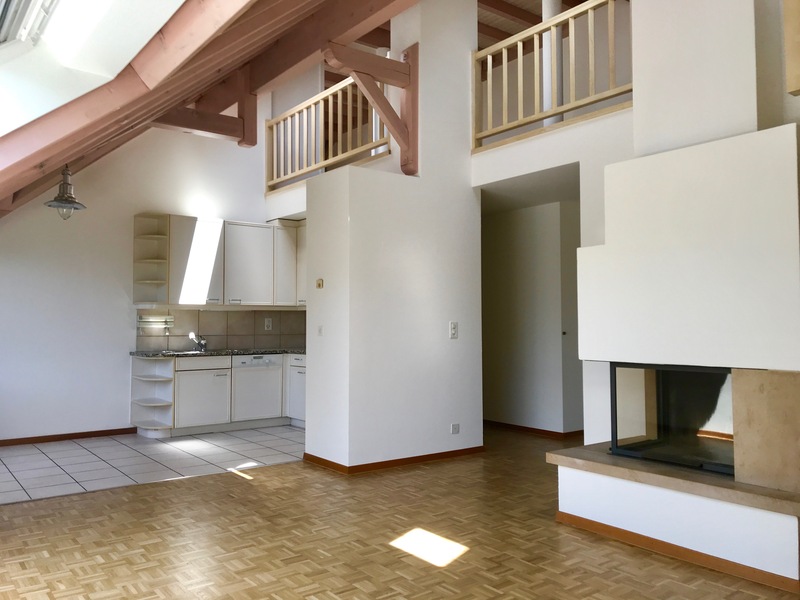 It consists of an entrance hall with storage, large living room with fireplace open to the kitchen, two bedrooms, a bathroom and a shower room. 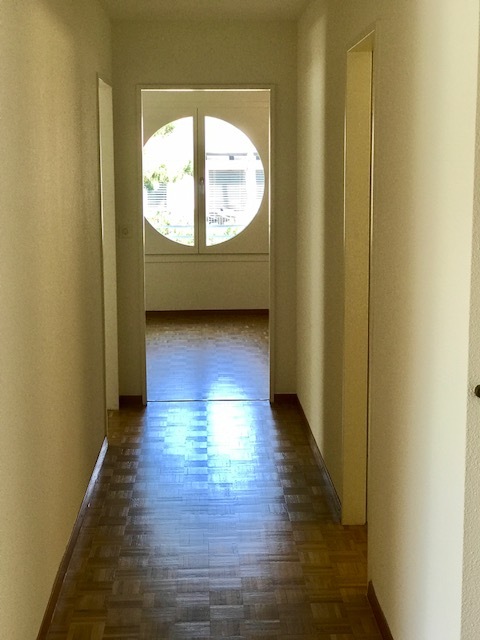 In the immediate vicinity of village shops and restaurant, and at ten minutes from train station. 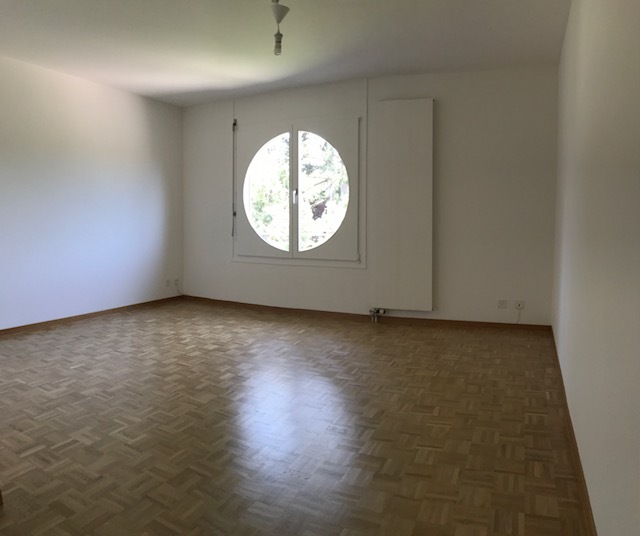 A cellar of about 10m2 and two private parking spaces complete this property.